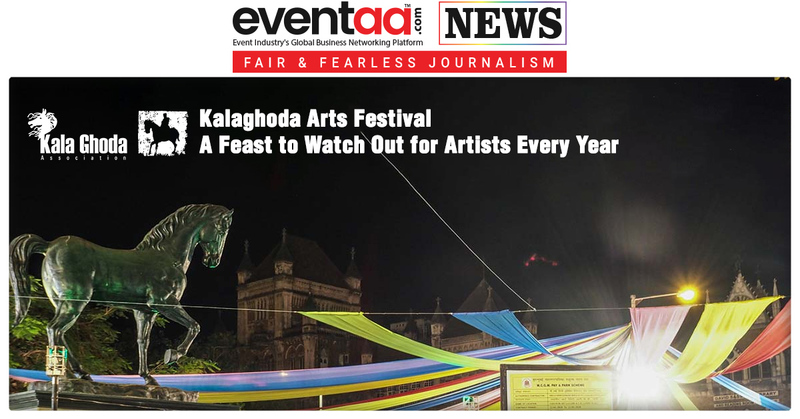 Home News & Update English Kalaghoda Arts Festival: A feast to watch out for artists every year. Kalaghoda Arts Festival: A feast to watch out for artists every year. Some ask,” what is art?” Artists answer,” what isn’t art!” There are infinite art forms present in this world, it is for you to choose which ones are you good at. Very few festivals are such that has place for many art forms rather than clichéd one or two art forms. One of such festival that says hello to the world every year in February is Kalaghoda Arts Festival. There is cinema, heritage walks, literature, music, stand-up comedy, theatre, urban design and architecture, visual arts and much more that is a part of this edition that started from 2nd February. 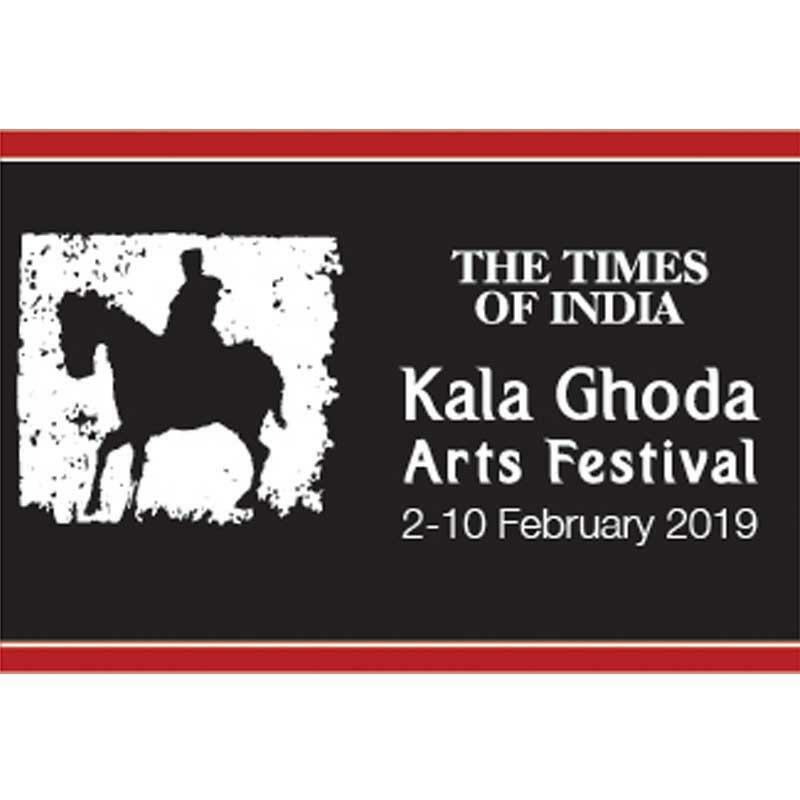 Kalaghoda Arts Association that organizes this festival every year, has taken the responsibility of preserving the heritage arts district of Mumbai with coordination of some local authorities. 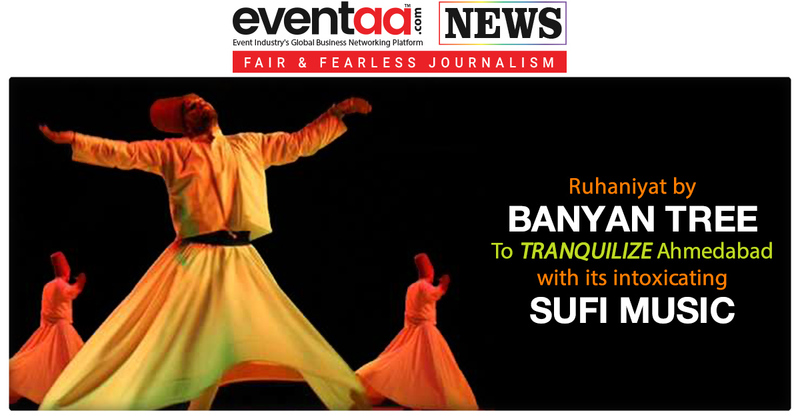 It creates and spread cultural awareness through various platforms by organizing events & festivals. 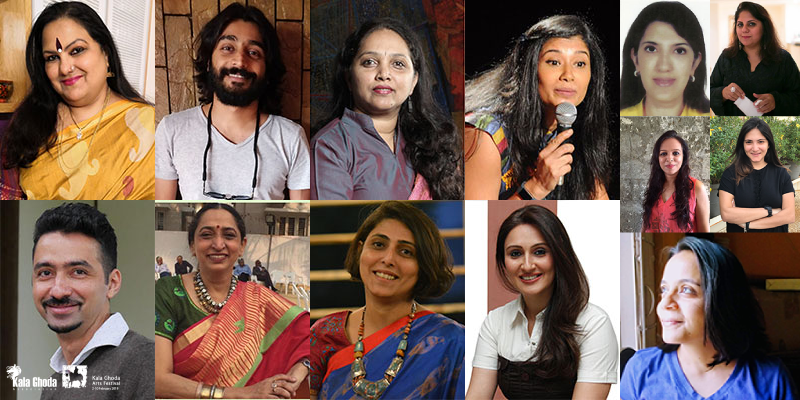 2019 Kalaghoda Arts Festival will be celebrating its 20th anniversary. To celebrate this year of nostalgia there are events like a book launch by pastry chef Pooja Dhingra, a documentary screening on Irani cafes of Mumbai by director Khalid Mohammad, flute performance by Pandit Hariprasad Chaurasia and violin performance by musician-activist Sunita Bhuyan. There is also a book reading by award-winning author Githa Hariharan, a theatre performance by Suchitra Krishnamurthy and a talk by Honourable Justice Dr DY Chandrachud. The festival has been a launch pad for a number of social entrepreneurs in crafts and upcycled products as well. List of young authors, singers and dancers that have been featured at KAF previously includes: classical vocalist Arushi Mazumdar, who received compliments on stage by sarod maestro Ustad Amjad Ali Khan. The standup comedy lineup this year includes Saurav Mehta, Agrima Joshua, Niveditha Prakasam, Surbhi Bagga, Vaibhav Sethia, Anirban Dasgupta, Aishwarya Mohanraj, Sonali Thakker, Supriya Joshi, Anu Menon, and Prashasti Singh. 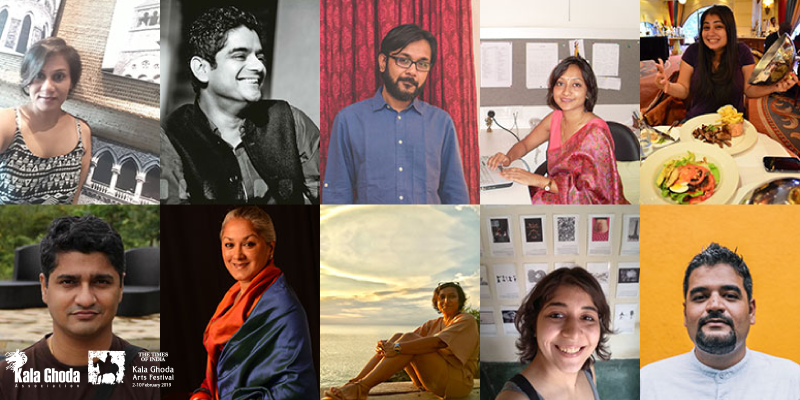 With artist, art curators, literary geniuses, KAF 2019 is bound to be a feast as it does every year for artist to watch out for. 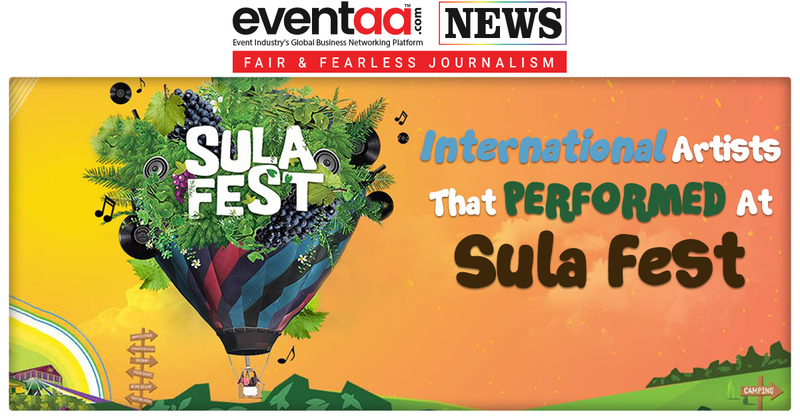 International artists that performed at 12th edition of Sula Fest 2019.